The big, standout new feature in Windows 10 Fall Creators Update Build 16251 is cross-device web-browsing. This lets you start browsing on your phone, and then switch to your PC and continue from where you left off. The feature was initially only available for Android, but Microsoft promised that it would arrive on iOS "soon." Well, it’s here even sooner than expected and iPhone and iPad users can grab it now. You need to be a Windows Insider to use it, and will also need to be running Build 16251. Assuming you are, just grab the free app, and install it on your iOS device. 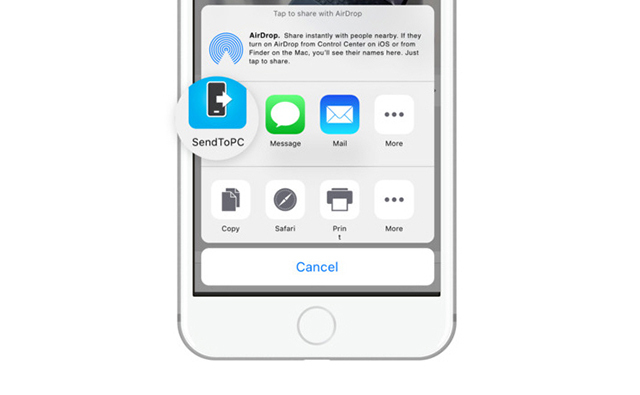 To use it, all you have to do is browse the web on your iPhone or iPad, and then when you want to move to viewing a site on your PC, tap the iOS Share button, then tap the 'Send to PC' option (you may need to enable it in the More menu first). You can then choose whether you want to continue the task on your PC straightaway, or save it for later viewing on your PC.